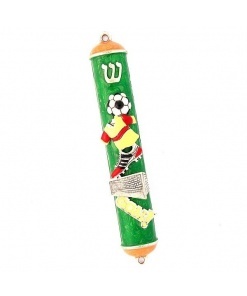 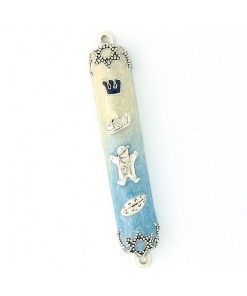 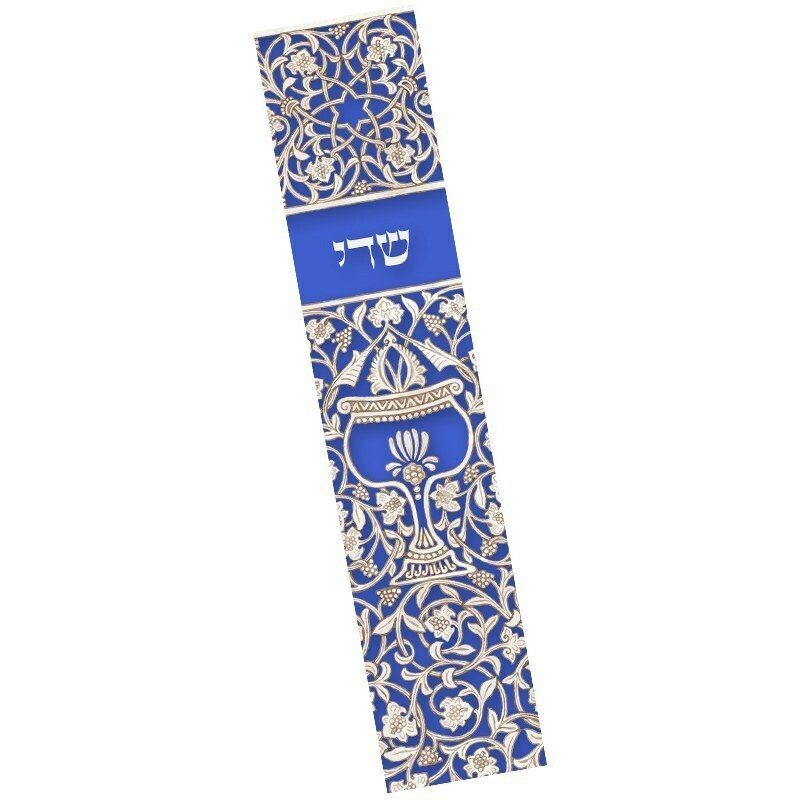 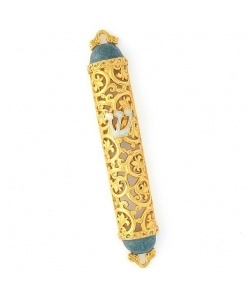 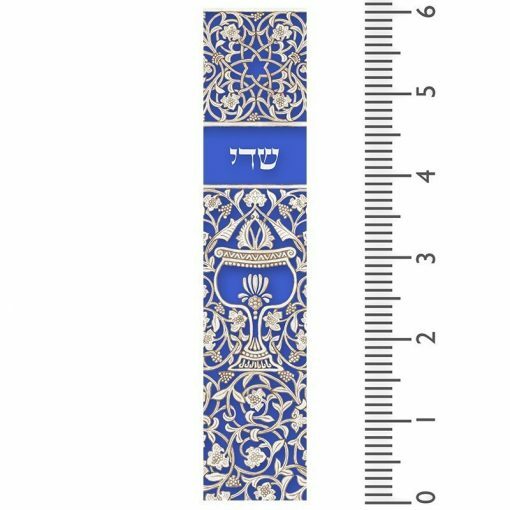 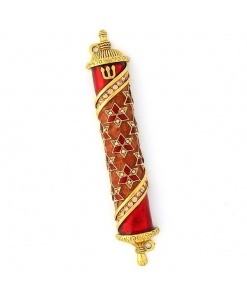 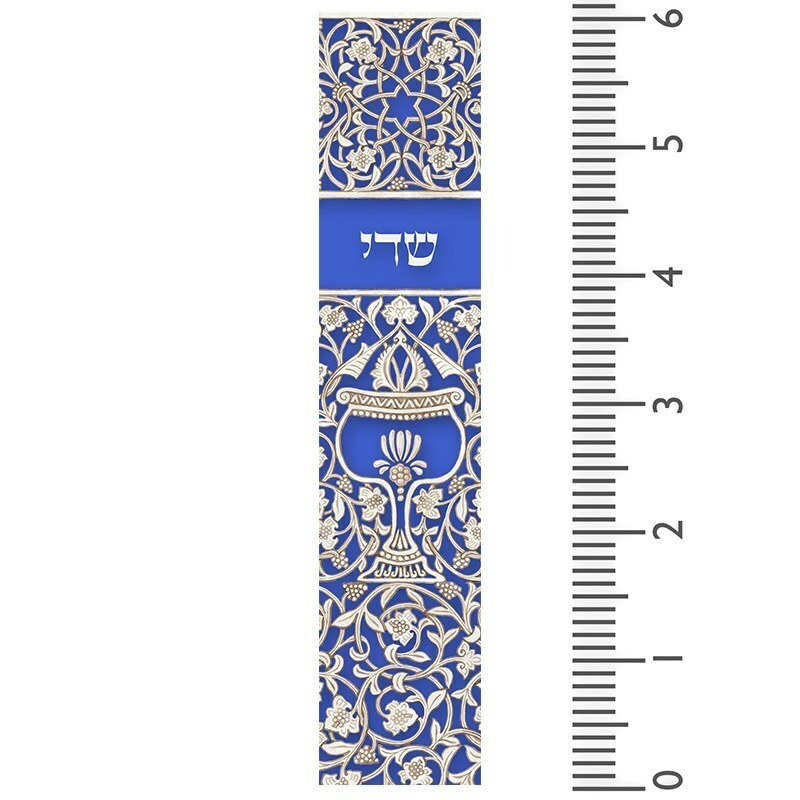 This larger Mezuzah case’s original design and unique coloring makes it a ‘one of a kind’ Mezuzah case. 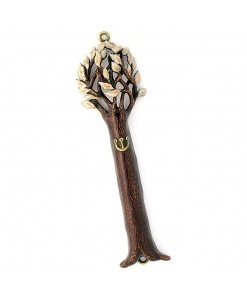 The gold tree is symbolic of the idea that the Torah is a tree of life for all that embrace it. 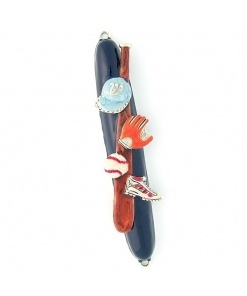 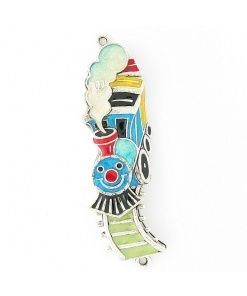 It is made of smooth acrylic which allows the rich colors and fine details to shine through.